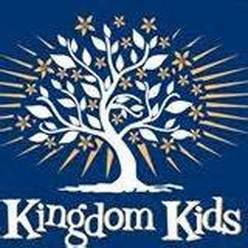 Kingdom Kids’ focus is on helping children and families in the local community. We find our donors are much more interested and involved when they understand it is helping deserving kids in their own backyard. Kingdom Kids helps children battling a number of challenges—cancer, leukemia, cerebral palsy, sickle cell anemia, abandonment, abuse, neglect and more. 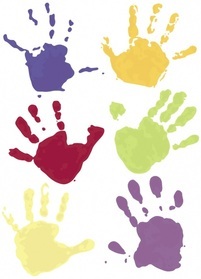 Though focused on children, we are open to supporting people of all challenges, races, ethnicities and backgrounds. All kids deserve to be a kid. Every dollar that is donated to Kingdom Kids goes directly to the cause it was meant for—no salaries are paid by the donations. By providing its donors the comfort of knowing exactly where all of their money is going through programs such as our “Menus” and “Wish Lists“, what we do with the money is transparent. 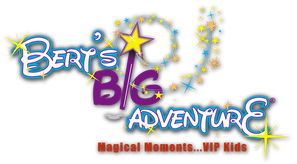 The B&S Foundation, Inc is a non-profit organization designed to allow children stricken with a chronic illness and/or physically challenged between the ages of 5 to 12 who prove financial need and live in the Bert Show radio listening area, the opportunity to experience a magical weekend at Walt Disney World as the guests of the foundation. The Drake House mission is to provide short term crisis housing, assessment, support, and empowerment to homeless mothers and their children in the North Fulton area. It was established to support mothers and children in their effort to recover from their interim homeless situation, keep the family in tact, and provide them with the resources to return to self-sufficient housing. You can learn more here. An outreach that helps lower income families who can not afford childcare the opportunity to have childcare at a discounted or sponsored rate. They also offer afterschool programs that older students can take advantage of that provides a positive and safe environment for kids to come to.